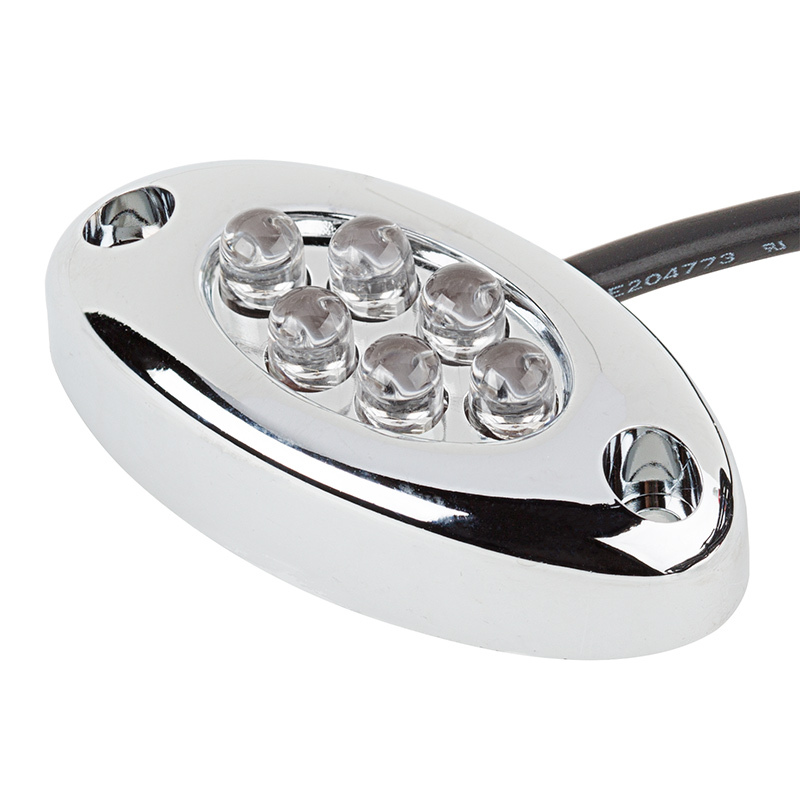 This versatile Oval LED Accent Light Module can be used for shelf lighting, motorcycle lighting, footwell lighting, boat cabin lighting, courtesy lighting, bicycle lighting, and vehicle accent lighting such as trunk lighting and hatch lighting. 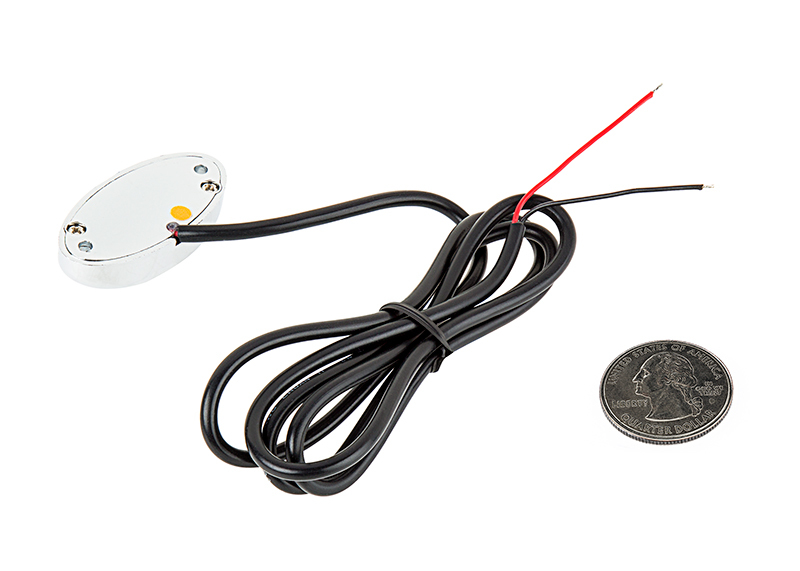 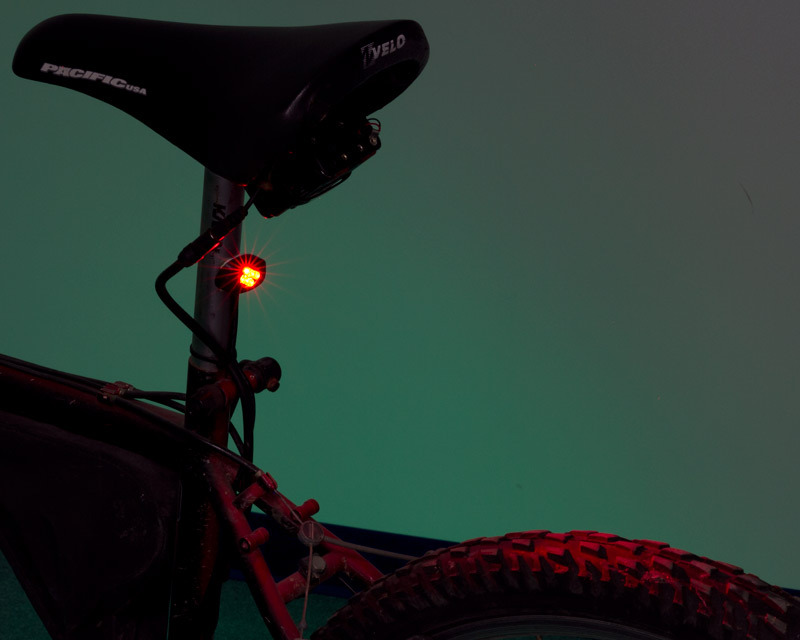 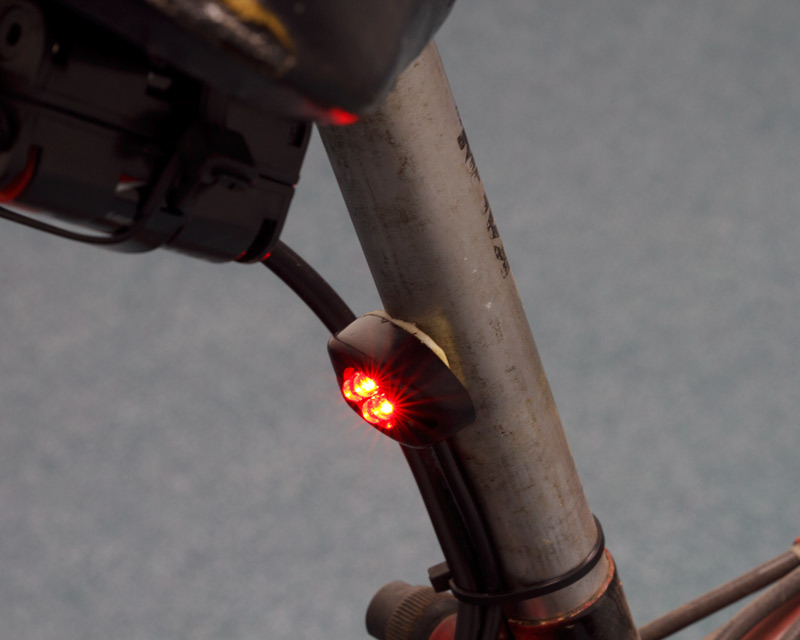 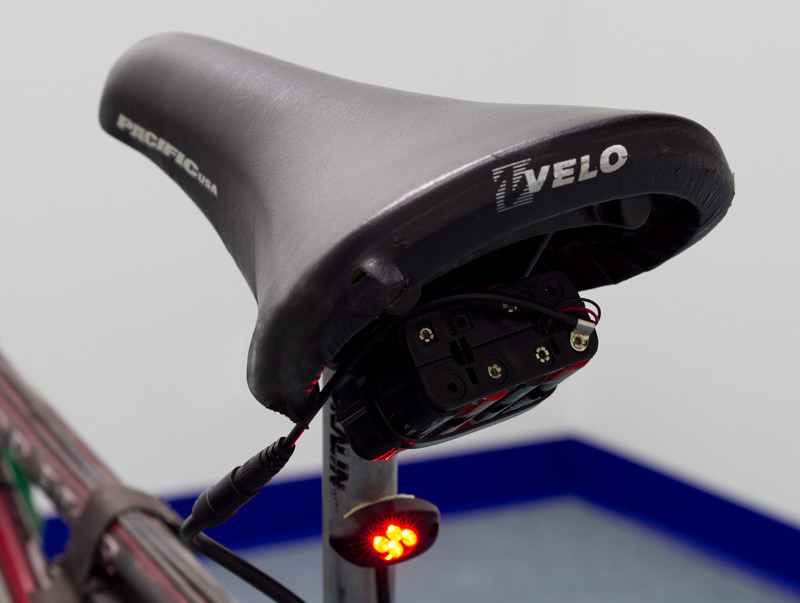 The accent light module has 6 LEDs that emit a 15° beam angle. 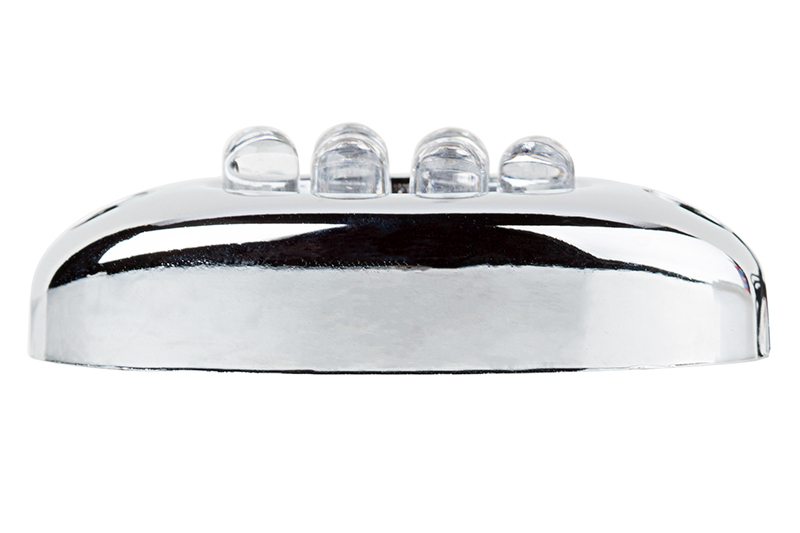 A weatherproof chrome plated plastic housing protects internal components and has (2) 1/8" screw mounting holes for easy installation. 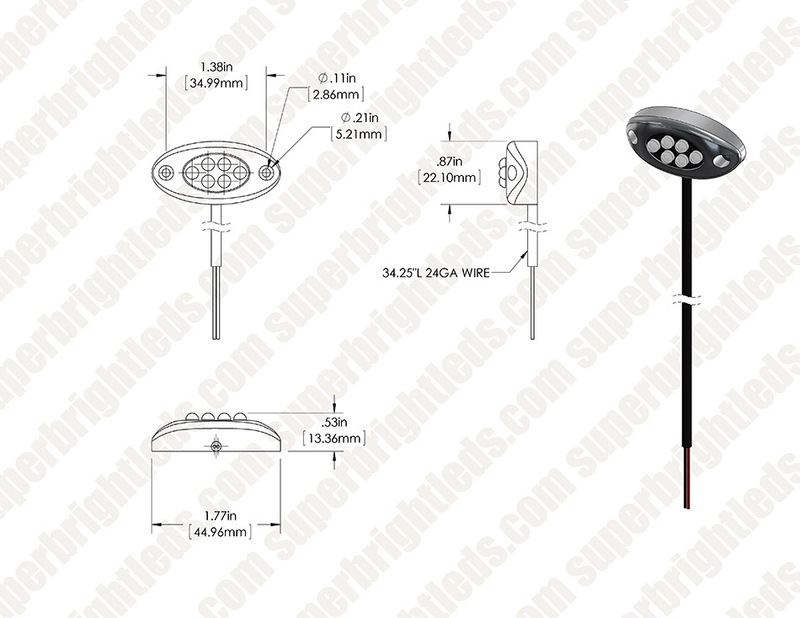 The energy-efficient LED light operates within a 9-14.8V DC range. 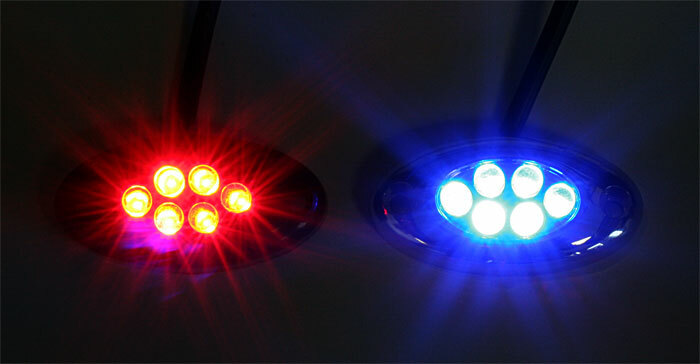 This LUXART® LED accent light is available in cool white, UV (blacklight), amber, blue, green, orange, and red.